Jorge and Amarilys Toledo’s story is a unique one to say the least. 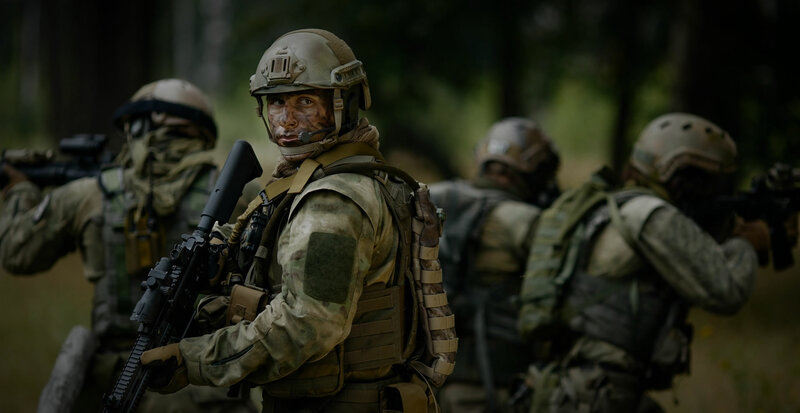 Jorge enlisted in the Marine Corps and after serving as a helicopter crew chief for over ten years his career came to an abrupt end, a transition he is still working on. 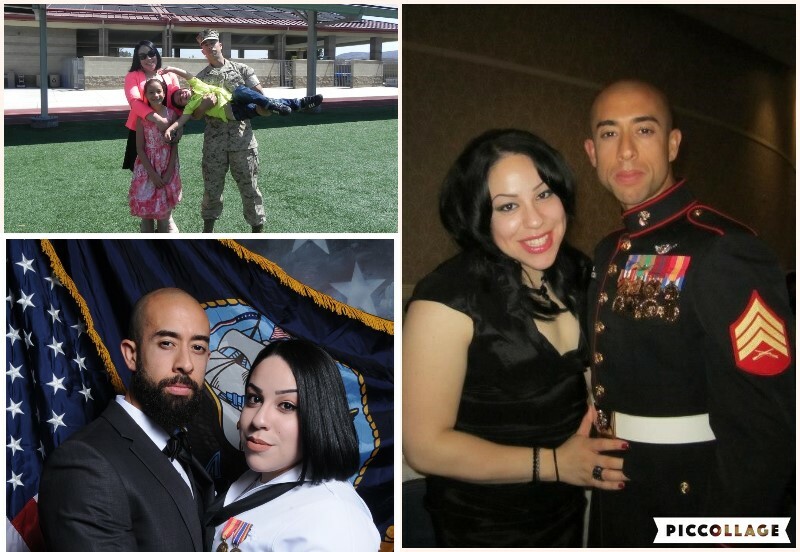 Amarilys spent years supporting Jorge’s USMC career but as that started to wind down, she decided to begin her own military service in the Navy. She recently separated from the military and is also working through her own transition. This was such a fun interview and we can’t wait to talk to them a few years from now to see how their transitions have worked out.